It’s time to book your ski holidays Now. The readers of Condé Nast Traveler are a discerning bunch, used to the best things in life. So a list of the best skiing resorts based on their votes is well worth reading for anyone who’s thinking of booking a luxury chalet to catch the best of the ski season 2016/17. 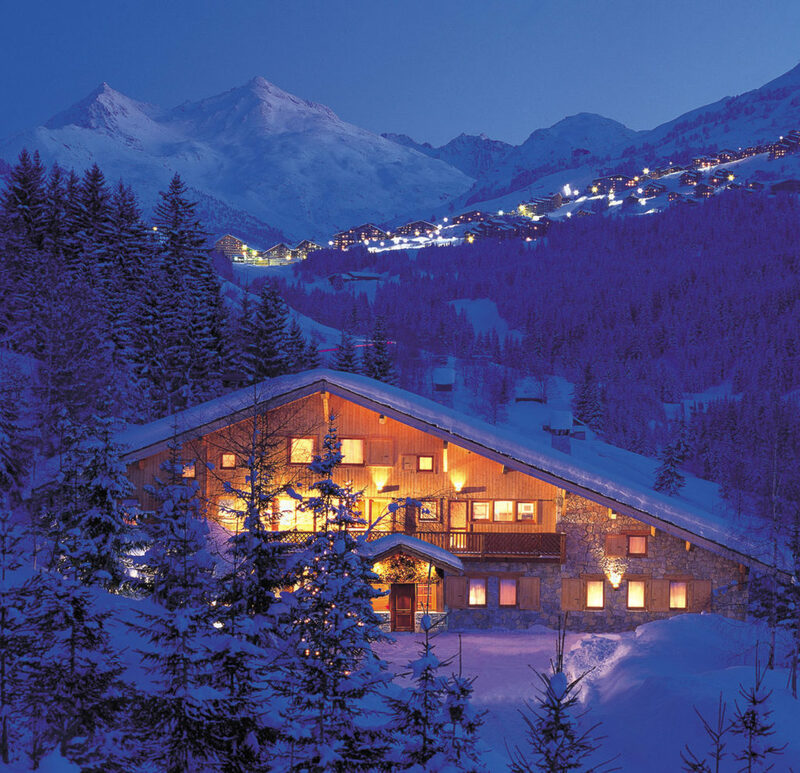 Take this guide to find the best luxury ski chalet for your luxury skiing holiday. 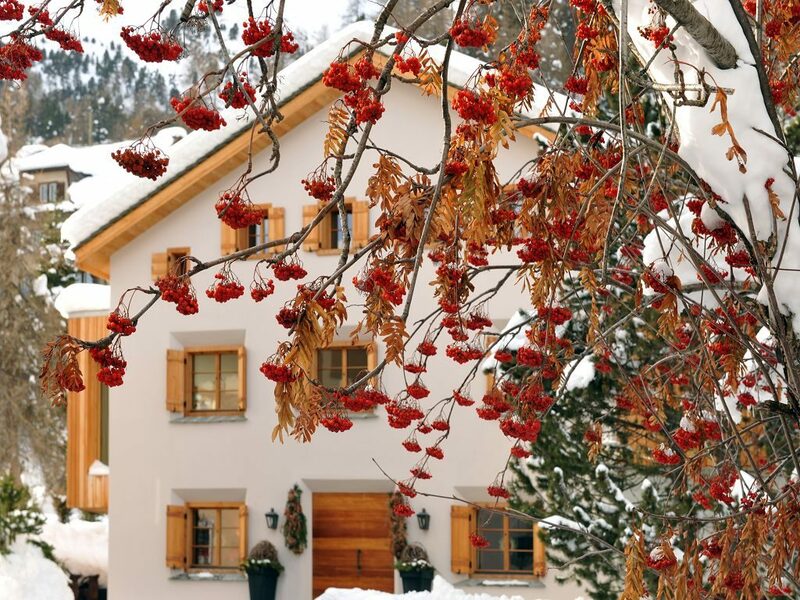 Megève feels like it really belongs amid the timeless mountain splendor around Mont Blanc. The more than 400 km of pistes in the huge ski area round the village are a very obvious attraction. The village itself is another, now one of the most sought-after food destinations in the world as well as a beautiful historic mountain community. It’s not all history and heritage in Megève. Chalets MB makes the most of both the stunning surroundings, and the latest design and entertainment technology to provide an out-of-this-world experience for guests. Chalets MB are two new chalets linked to each other. It’s sleeps up to up to 16 adults and 3 children. The 3 Valleys in the wonderful Tarentaise Valley in the south-east of France. Méribel has some of the best après ski in France and majors in high-spec chalets. The skiing is of the very best quality, with a huge lift network and a range of techniques to suit everyone from the kids to black-run veterans. 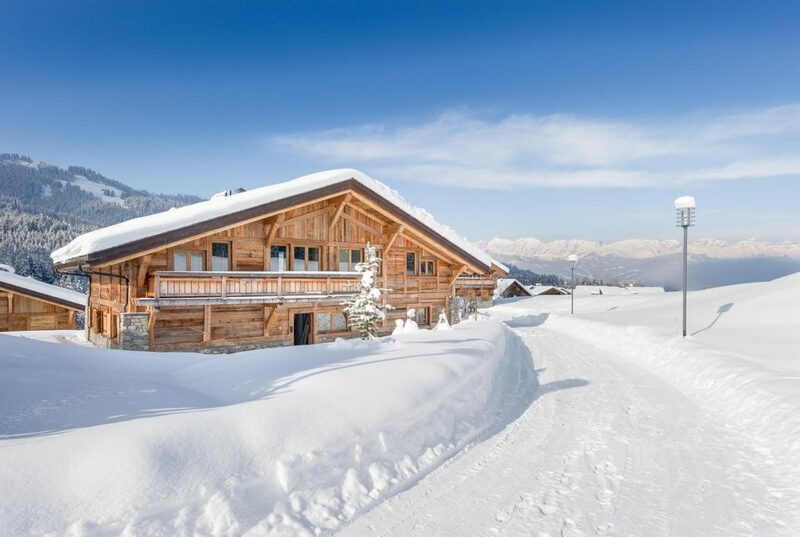 Chalet Les Brames, nominated for “Best Ski Chalet France” (World Ski Awards 2016) offers privacy and comfort, only a short stroll from the village. Build on 600 sqm it comes with stunning views to the Mont Vallon and a wellness are which is state of the art. Les Brames sleeps 12 and is an Alpine legend. Val is world famous. Both as a top location in the professional skiing calendar, and as one of Europe’s finest resorts. It tends to attract serious skiers and serious party goers, who can wear themselves out on some of the best slopes in the Alps before finding their second wind for an exclusive, sophisticated après scene. Make the most of your Val experience with a stay at Chalet Himalaya, a superior luxury chalet built in a 17th-century former monastery. The best of the original, landmark building is retained, fitted out with the very best spa, entertainment and accommodation extras – a cinema room, swimming pool, walk-in humidor and much more. The largest ski resort in the world includes the resorts of Méribel, Val Thorens and the Courchevel villages, which climb up to 1850 meters for snow-sure slopes in one of the most luxurious resort villages on earth. If you want to brush shoulders with oligarchs, movie stars and sports legends, then book into Courchevel 1850. But you don’t have to break the bank, Condé Nast Traveler readers have voted the 3 Valleys number 2 for value. Ski/Ski out Chalet Blossom Hill equipped for 10 adults and 2 children is ideally located in Courchevel Le Praz (1300). 200m from the heart of the village guests can return to the chalet by ski through the Jean Blanc slope; relax after a busy day of skiing in the library or dip into the half-exterior swimming pool. The number one for skiing, number two for nightlife and third for lifts according to Condé Nast Traveler readers, the three villages that make up Courchevel are world famous for a reason. At the heights of the huge 3 Valleys ski area, Courchevel 1850 also has luxury shopping, superlative dining and wonderful clubbing. 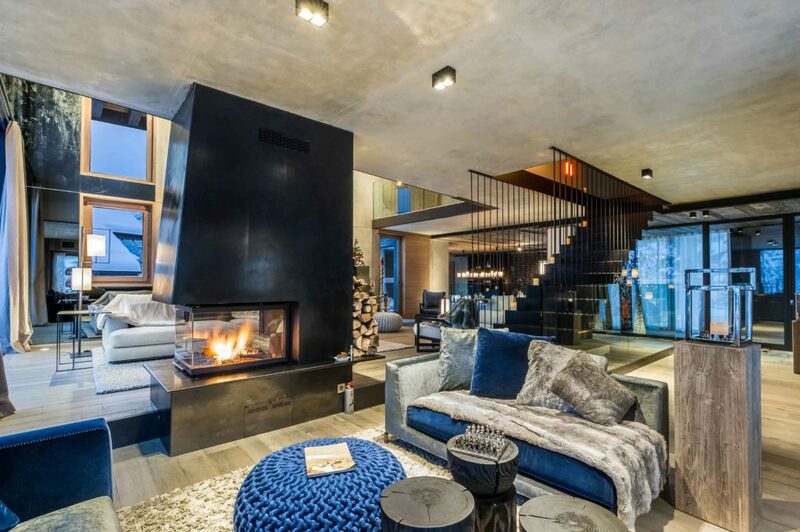 For the genuine Courchevel experience, try the K2 collection of chalets, an exclusive, secluded development with one of the best settings in the 3 Valleys. You have full access to the superior wellness and spa facilities of the K2 hotel, and an exclusive staff at your disposal. One of the famous chalets is Chalet Baltoro. 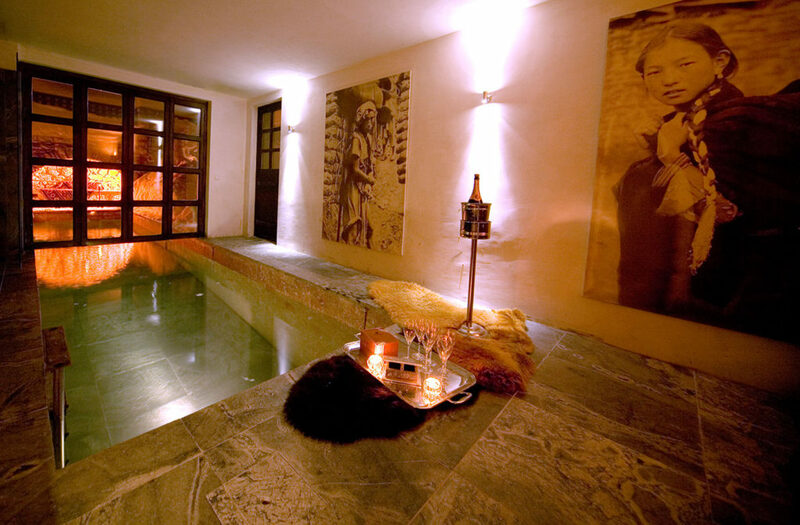 The ski in/ski out Chalet Baltoro is a luxury experience in the heart of the largest ski area of the world. 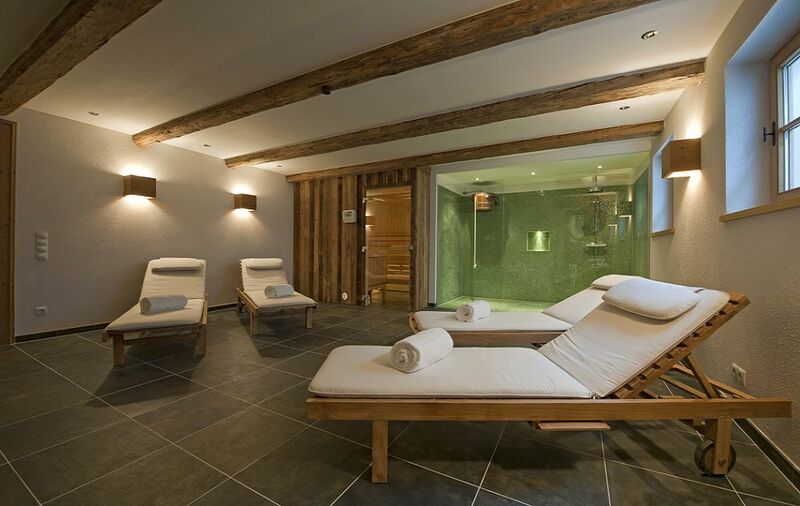 Located close to the center of Courchevel 1850, this chalet has all the facilities and services of a 5-star hotel including a private pool. It sleeps up to 10 guests. This is where Alpine tourism began, and it’s still one of the very best mountain resorts in the world. The climate – 322 days of sunshine and “champagne” air – and the slopes first brought skiers here; some of the finest après ski, shopping and extra facilities entertain their modern counterparts. Chalet Chesetta, an isolated former blacksmith’s workshop, is a wonderful way to enjoy close to St Moritz. With seven bedrooms fitted out to the very highest standards, it’s a wonderful base for a group break in this fascinating resort. Best for value say Condé Nast Traveler’s voters. It’s the favorite winter spot of the British royal family and has the sort of facilities you would associate with such exclusive clientele but still maintains its traditional Alpine charm. To enjoy Klosters, book early to ensure a stay at Chalet Maldeghem quoted recently as one of two truly sublime chalets in Klosters. 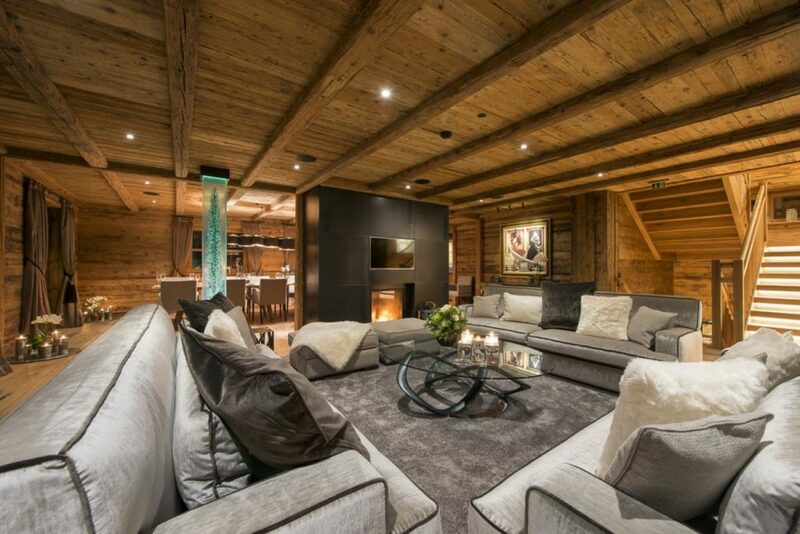 A lovely and cosy chalet, redecorated and refurbished to a very high luxurious standard by the owner. Eight to ten guests will be pampered by an excellent chef and a friendly and dedicated housekeeper/hostess. Zermatt is just under the Matterhorn, and to outstanding skiing terrain has added stylish accommodation and entertainment and a great lift system. There are traditionally restaurants and modern night clubs as well as good après ski option. 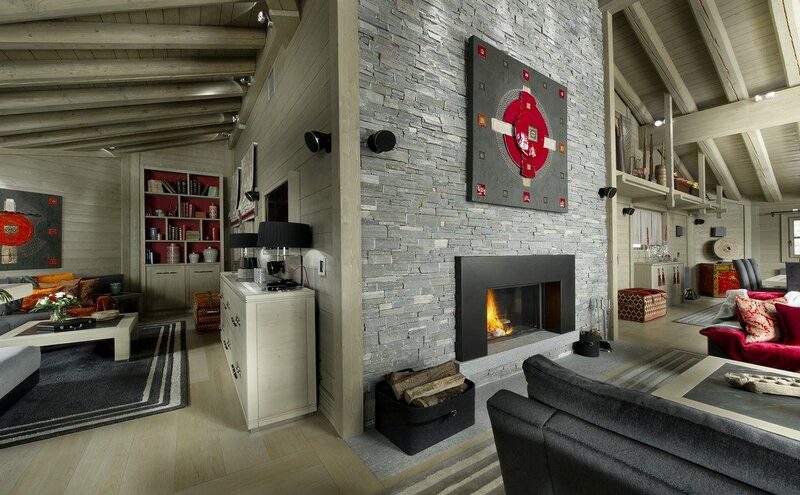 Chalet Zermatt Peak, a luxury high-end chalet, with a dedicated team. 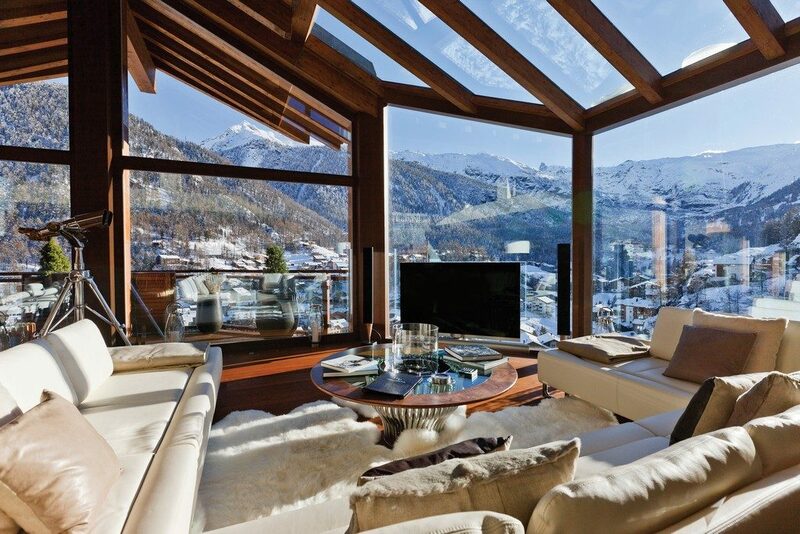 The chalet is one of the best ski chalets in the world. The impeccably design, indoor/outdoor Jacuzzi, gym, sauna, steam room and stunning panoramic views over Zermatt and to Matterhorn makes it to the perfect ski chalet. It can accommodate up to 13 guests. It was for its nightlife that Traveler readers rated St. Anton most highly, and what a setting it is for a fine meal or an all-night party. The skiing is superb, the town close to out of this world! It’s a good year for Austria, and in Lech and Zuers you’ll find the most fashionable resort in the country. New lift links have improved the skiing on- and off-piste, and these beautiful villages maintain a traditional appeal while incorporating an exciting, cosmopolitan après ski scene that’s among the best in the world. Number 1 for good reason! 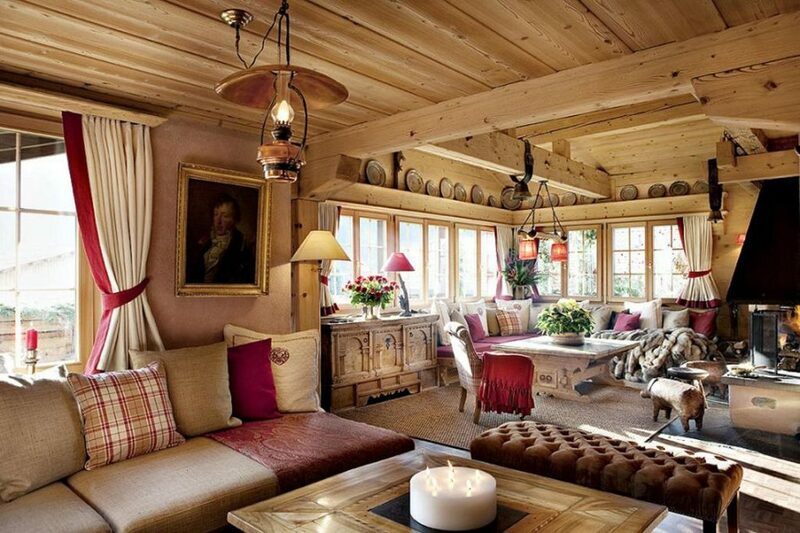 In Lech, you’ll find Chalet Uberhaus, in the Oberlech, one of the most exclusive spots in town. Uberhaus is elegant, sophisticated and sumptuous. It can accommodate up to 16 people in the height of luxury, with an outstanding master suite and an incredible relaxation and spa facility worthy of the finest luxury hotel. A number-one chalet worthy of the number-one resort.